We at Quality Glass and Mirror would like to welcome you to our website and encourage you to browse our pages for ideas and inspiration. 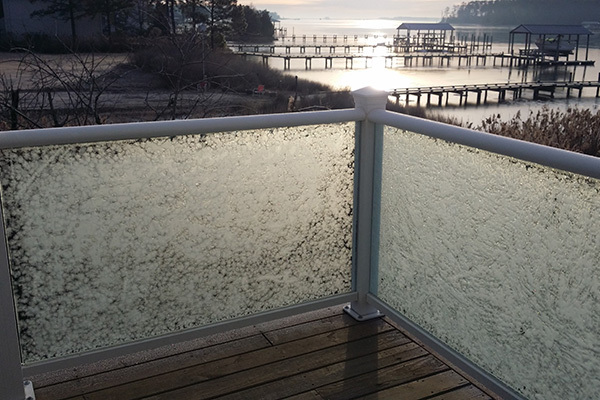 Whether you are looking to update your bathroom with an elegant European Frameless shower enclosure, transform a room with a custom designed mirrored wall, protect your furniture with custom cut glass tabletops, or replace your fogged windows, the list is endless, please know that we at Quality Glass are here to serve your needs. If you are in the Hampton Roads area: including Yorktown, Williamsburg, Hampton, Newport News, Poquoson, Va Beach, or Norfolk give us a call! 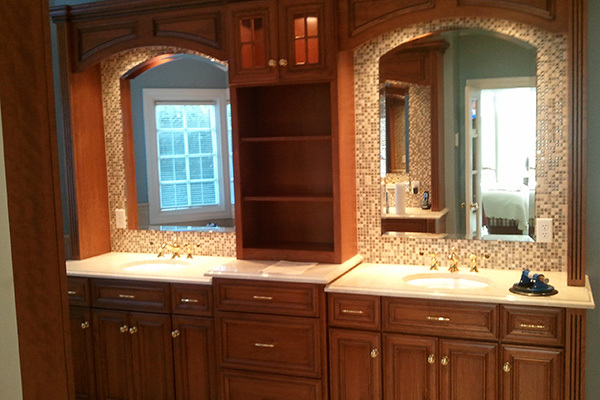 We will give you a free estimate on shower doors, vanity mirrors, beveled mirrors, glass table tops, glass shelves or any other custom glass work that you could need. 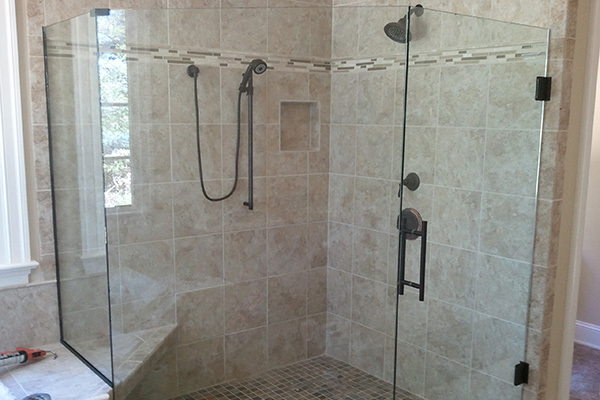 Whether you like frameless, framed, or semi-frameless we can install your glass shower for you at a reasonable price. We cut custom mirrors here at the shop and also have great hanging mirrors here that you can browse. Come see our show room here on Hampton Highway. We have many different styles of glass showers to go along with our mirrors on display. Our mission is simple: To supply the finest quality products available with unsurpassed customer service while maintaining competitive pricing. Today, the Frameless shower enclosure has become the most popular design choice of our builders, remodelers, interiors designers and homeowners. Though the initial cost is greater, the benefits surely justify considering the option. We all have become accustomed to using a mirror when getting ready in the morning, but mirrors are so much more than this. Mirrors can add sparkle and glamour to any room in the house. Today, the Frameless shower enclosure has become the most popular design choice of our builders, remodelers, interiors designers and homeowners. If you are in the Hampton Roads area: including Yorktown, Williamsburg, Hampton, Newport News, Poquoson, Va Beach, or Norfolk give us a call! We at Quality Glass and Mirror would like to welcome you to our website and encourage you to browse our pages for ideas and inspiration. Copyright © 2019 Quality Glass and Mirror, Inc.